When it comes to family fun in Northeast Ohio during the summer months, we’ve got you covered! Find great seasonal topics, plus area attractions, outdoor fun, free entertainment, and plenty of options for arts, culture and education. 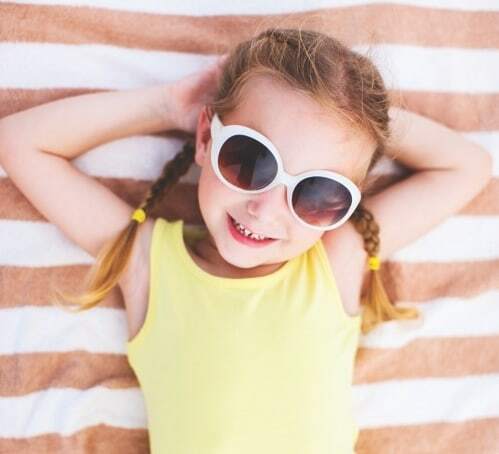 Whether you plan to stay in the Greater Cleveland/Akron area this summer or expand your family’s horizons, the Northeast Ohio Parent Summer Fun Guide will see you through to the start of the next school year. Click here to view a digital version of the 2017 Summer Fun Guide.